can easily enhance or draw attention to your best features. enabling you to shop for and wear jewellery with confidence. Click Here to sign up for your FREE copy of my Jewellery Style Guide. Hello, I'm Hilary. 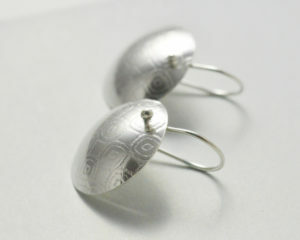 I am passionate about creating limited edition and one of a kind jewellery individually made for you in my home studio.